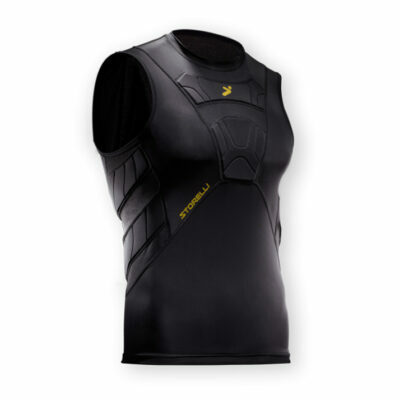 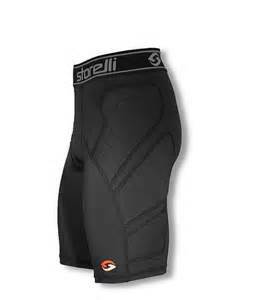 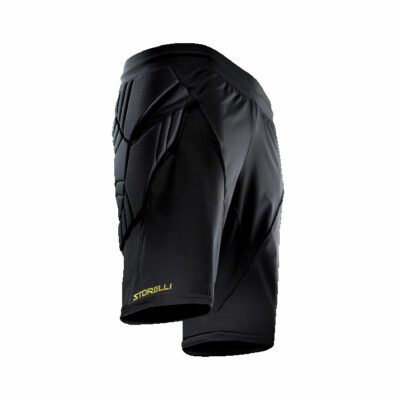 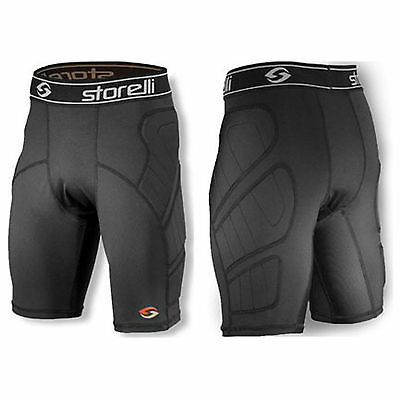 Storelli soccer Slider and Compression Shorts protect against contusions or abrasion with light-weight mobility. 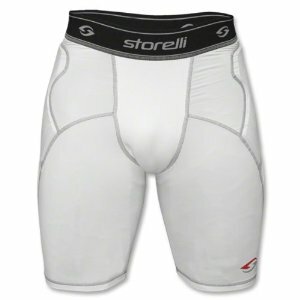 Youth soccer shorts available. 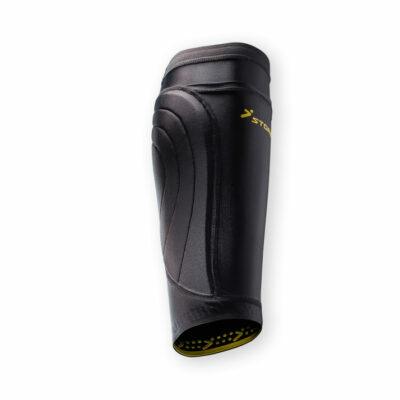 Impact Resistant: 3mm of high-Performance polyurethane foam provides extreme impact protection (e.g., opponent’s knee hitting the thigh) and abrasion (no more turf burns, finally). 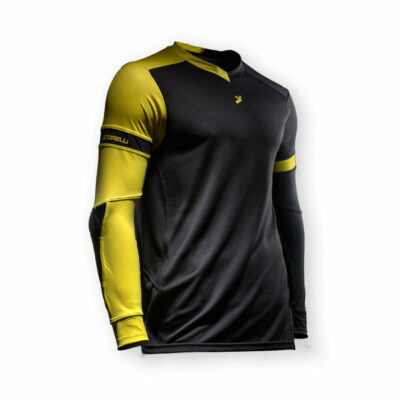 Lightweight: Breathable, moisture wicking compression fabric combined with open cell protective foams make for a cool, light fit (in the heat and under pressure). 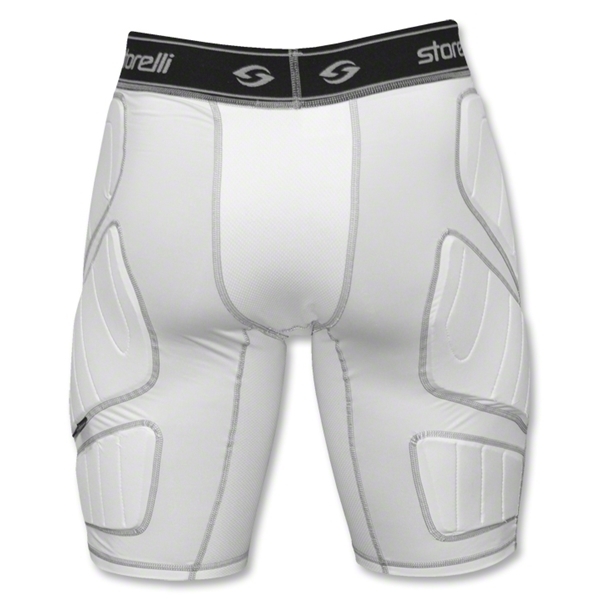 Flexible: Slider shorts designed to conform to the body for a skin-tight fit that quickly makes you forget you are wearing protection.